Every sales pitch, the ubiquitous email, the dreaded phone call, an in-person meet, and even a social media request needs to have critical entry: persuasion. The rule applies to the email follow up. 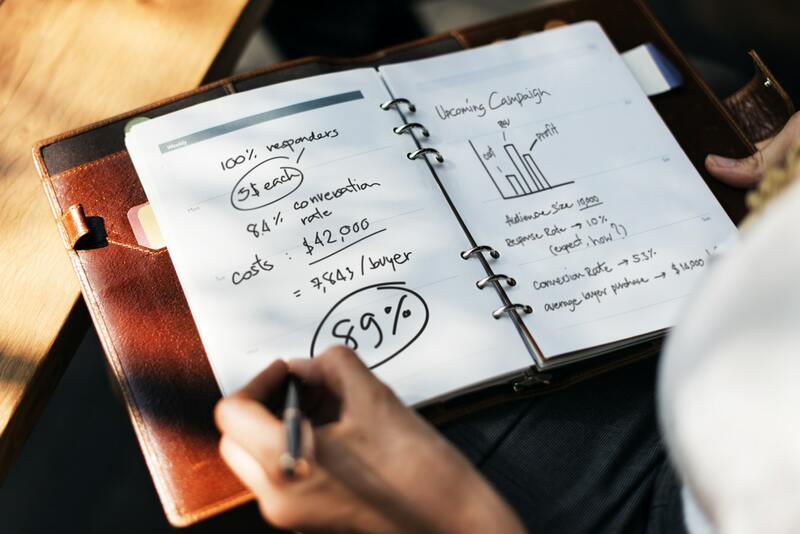 We understand that not everyone does marketing for a living and it’s not easy to keep at the “persuasion” forever given that the very thought of marketing gives many small business owners the jitters. Take a leaf off the traditional job interview best practices. While it could be a logistical hurdle to send in a physical “thank you” note, emails come to the rescue. Tons of advice is already available on the Internet on how to follow up after a Job interview. Susan Adams — a contributing writer at Forbes.com – makes a point: “…follow up is crucial. Even if you blow up the Interview, the simple act of following up pays”. The simple job follow-up effort tells the interviewer that you are courteous, professional, enthusiastic, and that you are an incorrigible action addict. How much time do you spend on social media for your business everyday? Chances are that you spend an inordinate amount of time on it. According to a research by Vertical Response, 43% of small businesses spend 6 or more hours per week on Social Media. 66% more businesses spend time on social media than last year. What if you had a better way to manage your time? What do you think you can achieve if you can save up to 10-15 hours each week and still manage your social media activities efficiently? Would you like to talk about it? Please let me know a convenient time to connect. We could connect on Skype or have me call you on your phone. Sometimes, the value-based follow-up approach could just get too long for a follow-up. If you don’t have time, you could follow the Product-benefit approach. Instead of focusing on the “features” of your product, communicate with a focus on “benefits”. For instance, assuming you are marketing a product that helps small business do sales, manage projects, send invoices, record timesheets for hourly projects, and includes reporting or business intelligence. You could use the best of the servers, 256-bit encryption, 3-4 dedicated servers distributed all over the U.S, have a team of dedicated support staff who work 24 X 7, and much more. Yet, none of that would matter for clients or customers. It’s tempting to rally about your investments to bring out the product; but don’t. Focus on the benefits alone. Thank you for signing up for our free trial. We hope you managed to use our product for a while now. Today, hundreds of apps exist to help you run your business better. The only problem: way too may applications to fit into your workflow. As you might have experienced already, working with multiple applications is plain inconvenient and inefficient. I’ve been thinking about how to make our CRM work specific to your business. Our product helps you to manage critical communications with clients, invoicing, accounting, sales prospecting, client management, and project collaboration using one single application. Would you like to talk about how to use our product to work for your business? Would it be all right for me to call you at an appropriate time? It’s the least attractive approach among the three approaches discussed here since it’s focused on your products, services, and brand. The best approach is always focused on your customers or clients. Also, overdoing these follow-ups could risk your reputation. You’d be forgotten, blocked, avoided, or your emails could be marked as spam. What’s your follow up approach? What are your thoughts on follow ups using any of these approaches? We’d love to hear from you.